In our picture gallery we would like to present our own line production as such wooden marionettes of small size, DIY Kit, beetles musician, robots and last but not least unique hand carved original pieces of different styles and sizes from various artists. Have a look at different categories. 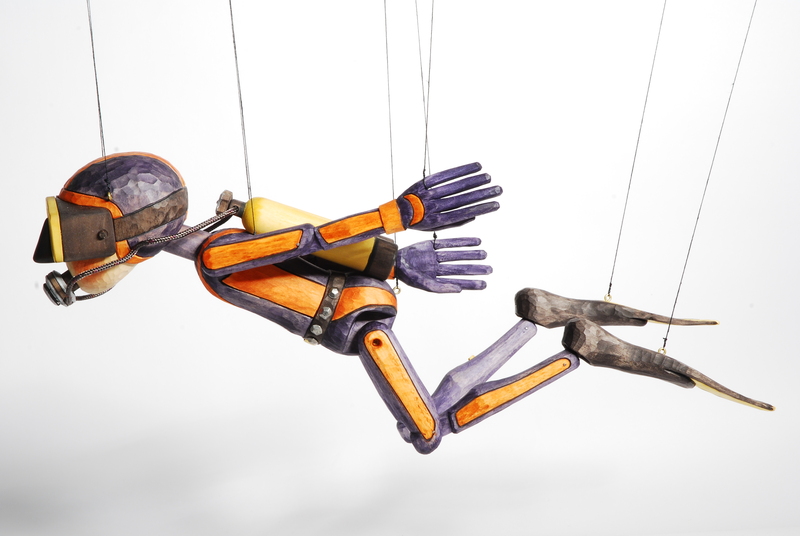 Whether you would like to ask any questions concerning displayed marionettes just email us through the “order” form.